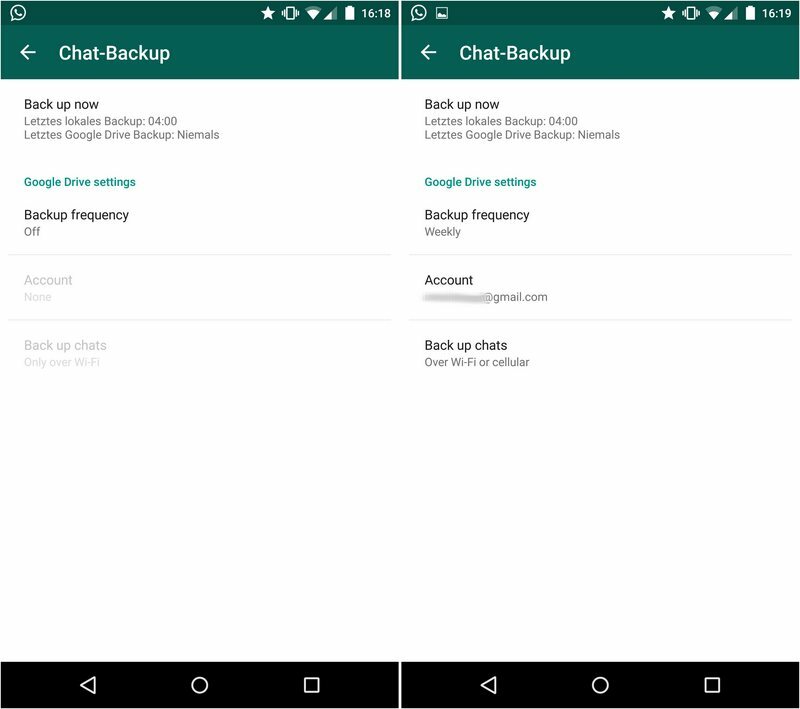 Latest WhatsApp Android app update 2.12.45 comes with Google Drive ( GDrive ) cloud chat backup Know more in this post. As we all know WhatsApp Inc. recently updated their android’s beta version with Google’s Material Design. Which really has some cool animations is promising long awaited update. If You haven't Still checked it out then you must check it out. 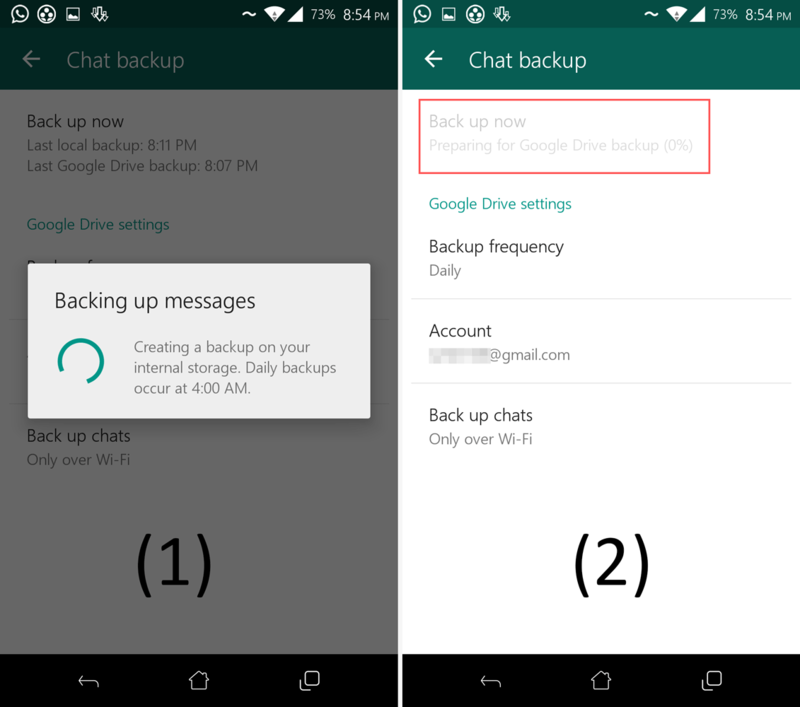 They combined old internal storage backup with google drive integration so when you Press “Backup Now” app first take backup into your Internal Storage and then checks that if you already have connected your google drive account to whatsapp account or not ,So if you already have given permission then it will start taking backup. Once you connect google drive account with whatsapp account and then when you only want to backup for internal storage but don’t want to backup on google drive, you have to force stop the app after internal storage backup completes. After the google drive backup completes ,if you will go into Google Drive app and will try to find folders for where your backup have been saved , you won’t find anything because the data was saved internally so that only WhatsApp app can access it and user won’t have access to it. What will be backed up in cloud?